We start off this time with another gut punch to the signaling scene. 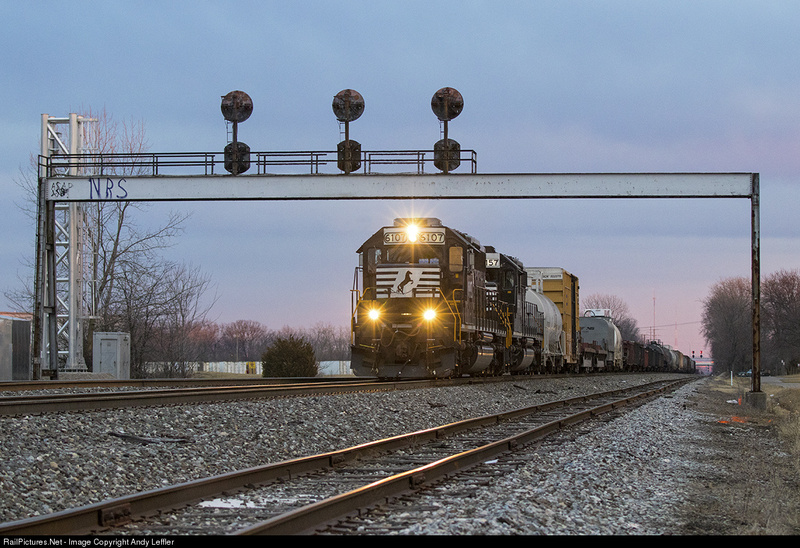 The NS re-signaling effort is not attacking the PC era position light signaling complex on the south end of Buckeye Yard. Not only are these I-beam gantry mounts PL's still within their useful lives, Buckeye Yard has been pretty much shut down. What better place to defer maintenance and capital investment! 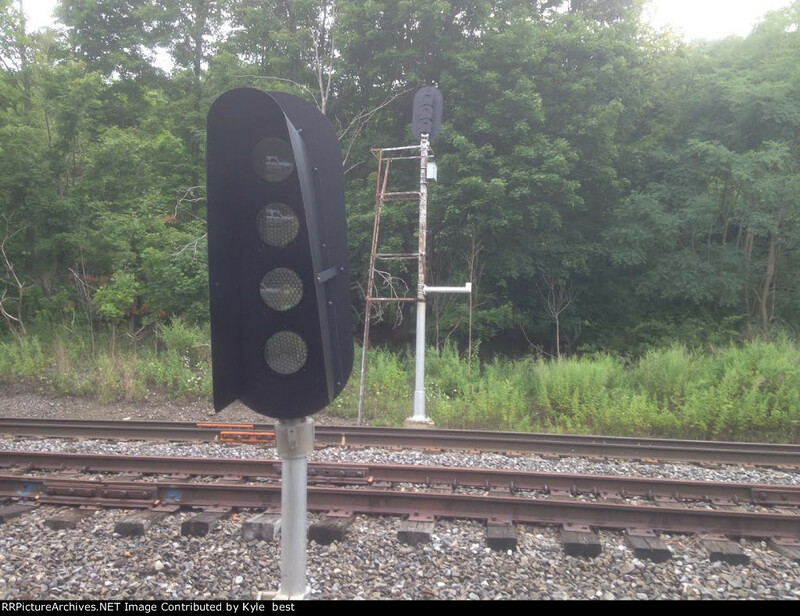 At least on the former Southern part of NS, the signaling is getting dumped for legitimate improvement projects involving the restoration of the double track removed during the Nadir of rail transportation. Fun fact, the ICC allowed for the Southern to abandon its use of ATS in exchange for installing the CTC system now on its way out. 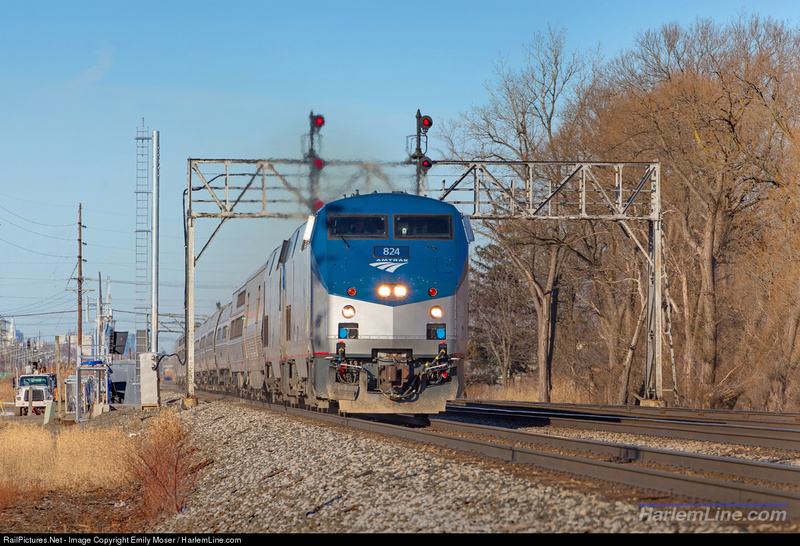 CSX continues to get it at both ends with signaling projects in both Georgia and in the Buffalo area. There's still time to get out there and document stuff however. 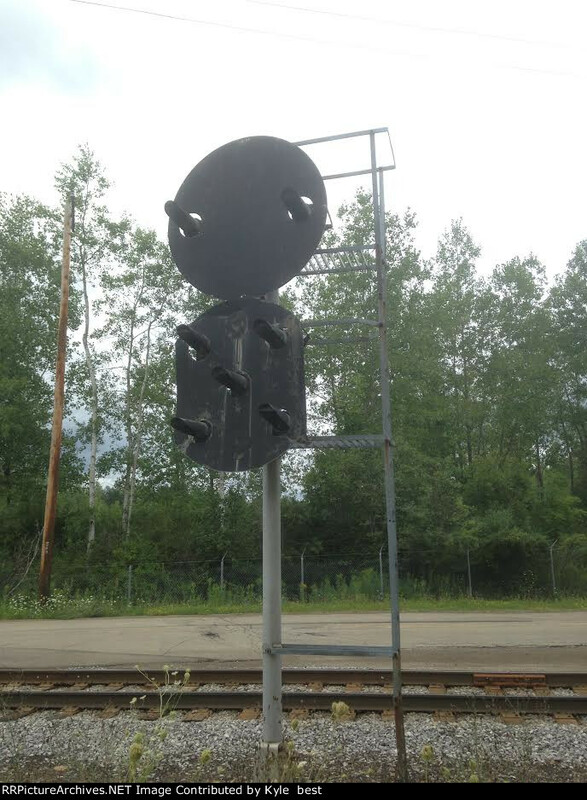 I also recently found some documentation of the discontinuation of 261 signaling on the former Conrail Buffalo now leased by the Buffalo and Pittsburgh Railroad north of Machias, NY. 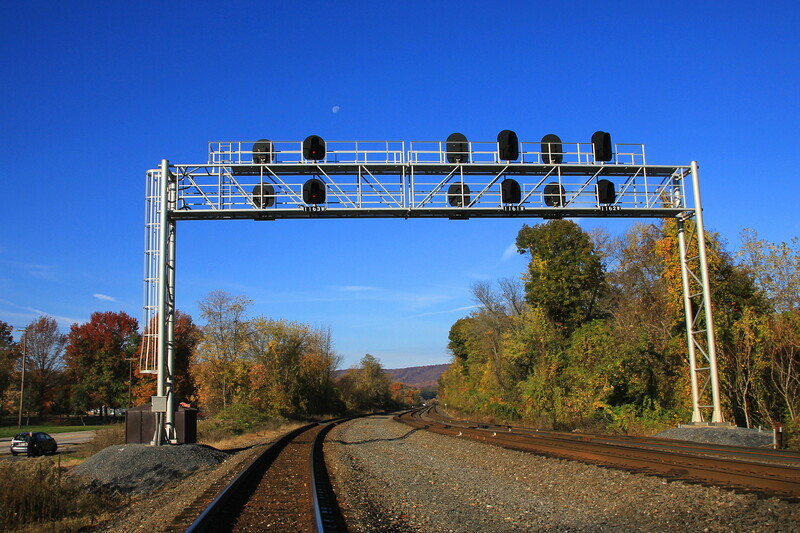 At least because the line is under lease, the out of service signals have been turned and not removed. It also doesn't seem to matter if the signals are old or new. That's pretty much it aside from the news items covered in previous posts. Remember, don't procrastinate about taking photos or you'll regret it. It seems that at least some of the CSX Georgia resignaling is a downgrade. The image you post up there shows the signal going from 3 over 3 to 3 over 2. Out here on the ex-Georgia road when they resignaled the Atlanta Terminal portion, NAS-Kirkwood got a similar treatment, and the distant (Decatur) went from a searchlight over searchlight to a single 3-lamp darth vader. So it seems Kirkwood got downgraded from medium speed to restricting for all diverging moves. Good catch there. Yes, indeed it does look like they are downgrading to a restricted speed siding at that particular location. 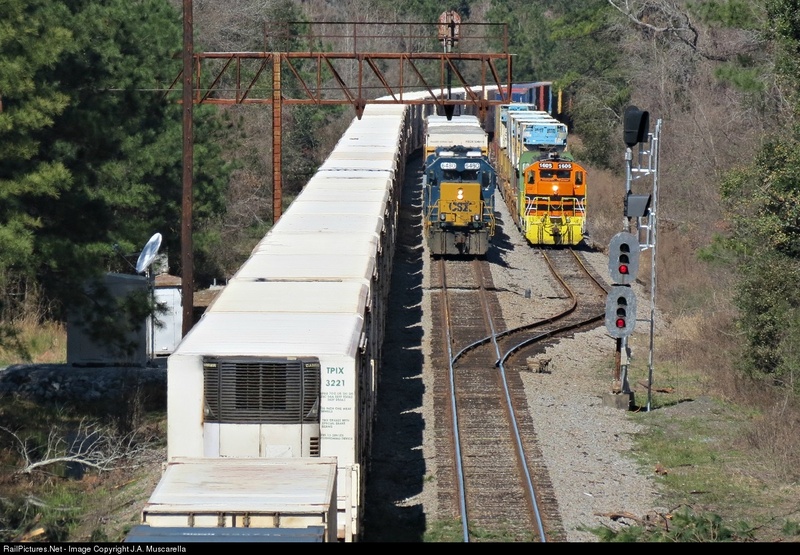 For the record, from my experience with the Abbeville Sub the sidings stayed signaled and the new signaling actually included the full range of aspects.